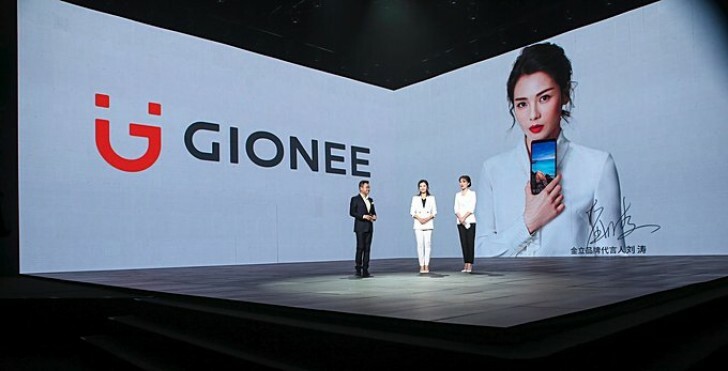 Chinese smartphone manufacturer Gionee unveiled six new smartphones at an event in its home country. The list includes S11S, S11, S11 lite, M7 Plus, M7 mini, and F205. 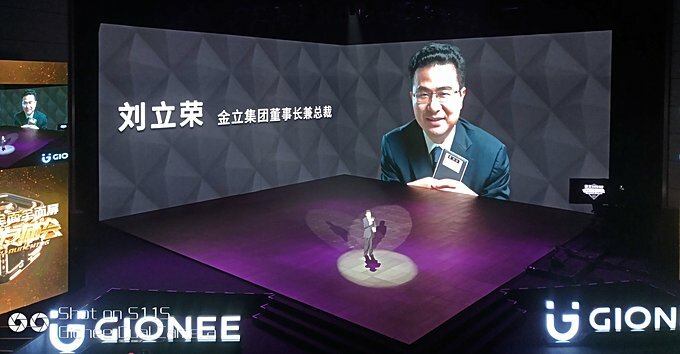 The S11 is Gionees's flagship product for overseas markets. It packs in a Mediatek Helio P23 SoC and a 5.99-inch, 18:9 FullView display with 2160x1080 pixel resolution. Next up is the S11 lite - a more affordable device that's also targeted at overseas markets. Gionee S11S is the most capable of the new S Series, but it's not leaving China. Full specs weren't detailed, but we still got the highlights. Those last two are clearly entry-level devices as also clear from their price tags, but Gionee shared no details about their specifications. So except for the 18:9 screen aspect, there's nothing we know about them. $685 wtf and how much s8 cost?